Here is an updated post on can you really see who viewed your profile on Facebook. Continue reading below and don't hesitate to share it with your audience...Thank you!!! 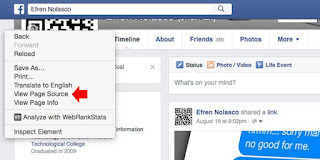 This post will show you how to find out who is viewing your profile on Facebook. So if you're searching for an answer to the question "who looks at my Facebook profile?" this article got you covered. Interestingly, most users are interested in seeing which Facebook friend or user is viewing their Facebook profile. While there are some programs and browser extension claiming that they can track who is stalking you on Facebook. Well, ensure that you don’t give any access to your account because it may compromise your Facebook privacy. While searching and finding a way to see who is checking Facebook profile or if it is possible, I came across in some popular way that is shared online. This can be found when viewing the source code for your profile and the list of the numbers that follows is the list of ID’s that arranged from the top which said the one who constantly viewing your profile. The truth is, this method is not exactly the list of people that are constantly viewing your profile, instead this is the list of friends that you have recently interacted with (in chat, message, comment thread). Why did I say this is not the actual list who recently check your profile? Because I tested it, I tell some of my friends to check my profile for sometimes and check if the list changed, it didn’t. If you still wanted to check using the InitialChatFriendsList, here is how to go about it. 2. It will open the page source of your profile, to find the list simply press CTRL + F (Windows) or Command + F (Mac) and enter InitialChatFriendsList then press enter. You will be taken to the list of code which is Facebook ID of your friends. 3. To convert numbers into Facebook profiles, simply put this into your browser address bar https://www.facebook.com/NUMBERID, and change the NUMBERID with the first group digit numbers that you find right after InitialChatFriendsList, do not include a number after the hyphen (-). If you are checking the source code, and it seems complicated to you, then, you can actually see this visually using chat window. 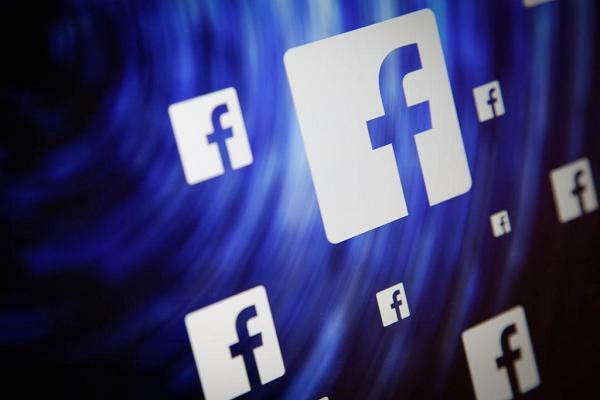 If you are using Facebook in a browser, you will see on right side your friends list. You can also use this to observe who you constantly chat with like the InitialChatFriendsList. What you have to do is turn off the chat and then refresh your web browser, then turn it back on again using the gear icon. The first friend that appears on the top is most likely to be your Facebook friends that you recently interact with.